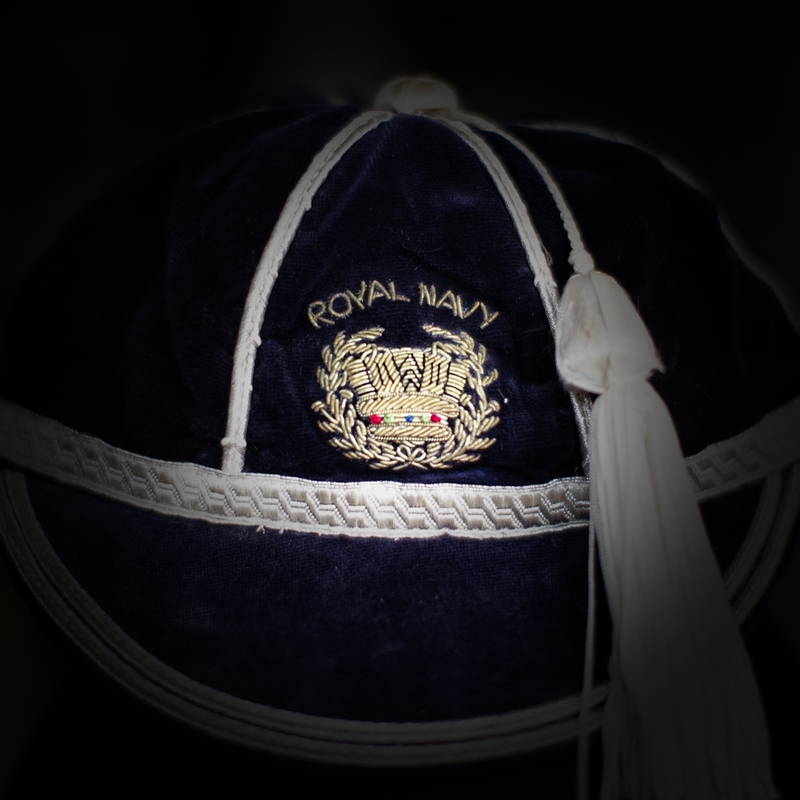 The History of Navy Rugby by Alligin Photography is honoured to take in to safe keeping Royal Navy Rugby Union Cap No. 402. It was awarded in 1967 to Navy fullback Peter Cunningham who sadly recently passed away. Less than 800 caps have been awarded since the first caps were retrospectively awarded to the @navyrugbyunion team of 1906. And though for many it may be 'just a cap' or may be 'just a number' the reality is always so much different. Every time a cap is awarded there exists a story of achievement and often of sacrifice; of how the player got to where they were the day the President or Vice President presented them with their velvet cap and silver trim. For many there are numerous other chapters written after the award - in Peter's case 50 years of service as a player and referee to the Union - and for a very few the award of a second physical cap. 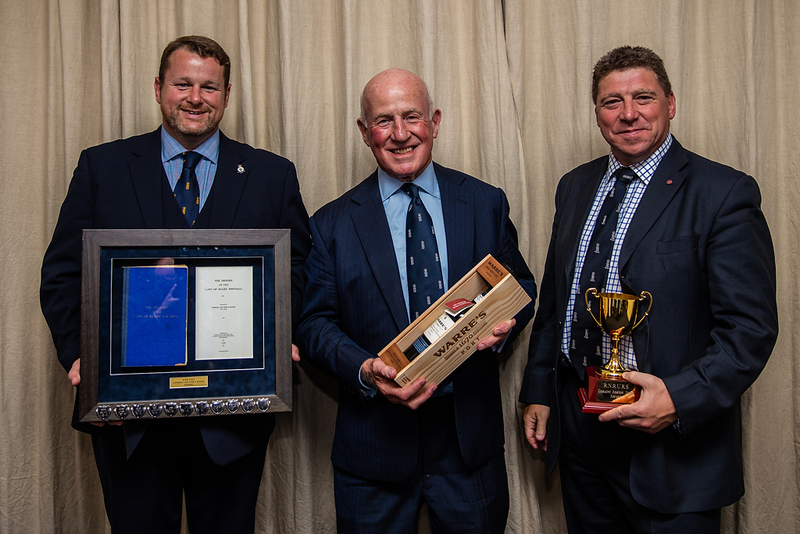 The caps have only been awarded for matches played against 4 teams which makes then a little bit rarer and distinguish those that have played Navy Rugby and those men and women who have been capped by the Royal Navy Rugby Union. The cap needs a little clean before it is place away for safe keeping and there is a little more research to undertake to make Peter's story an appropriate record of his considerable achievement whether in a Navy jersey or when blowing the whistle on the Navy's behalf.